We here at FindStorageFast realize that life has it's twist and turns, and that you aren't always in control of the situation at hand. Renting a storage unit can seem like very cumbersome and overwhelming task, after all if you find yourself looking to rent a London storage unit something stressful is probably playing a role. Relax! - we’ve actually made it really easy and really fast! We can help you find you the most convenient and secure storage unit at the cheapest price possible, saving you time and money. London Storage - How do I find the right facility? We have partnered with hundreds of trusted storage facilities across the country to bring you the largest inventory of self storage online. FindStorageFast will help you quickly identify the right storage facility to meet your needs. Whether you’re looking for vehicle storage, climate-controlled storage, drive-up access, 24 hour access, or a local removal company to transport the contents of your entire home, we have the best selection of London storage units at the lowest prices. Our site is simple to navigate. First, narrow your search to the neighborhood where you work or live. Simply enter a postal code into the search box and click go! The storage facilities located where you're searching will show up on the map and listings. You can compare prices, amenities, current specials and look through photo galleries for each facility. Once you narrow your search to the London storage unit that meets your needs, simply click through to reserve online or call the facility and reserve in minutes. With over 350 miles of Thames River winding through the city and a rather short drive to the Scottish Higlands, you may just find that owing a boat or camper van becomes a necessary reality. 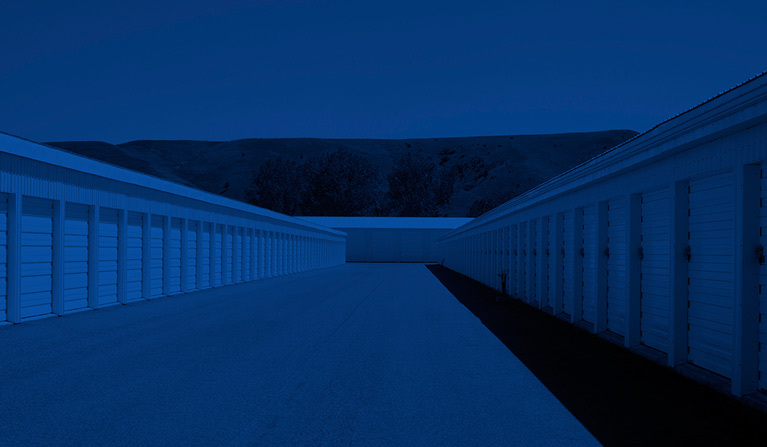 Take advantage of storage facilities that offer covered vehicle storage or uncovered parking lots to ensure you have somewhere to store your vehicles and toys. Come summer you might just convince your spouse you made the right decision after all with that nice shiny airstreamer in the driveway! Whether you’re a Oxford student needing cheap storage during the summer holidays, or a business owner requiring a climate-controlled unit for all that extra inventory, FindStorageFast can help you find a convenient and secure storage facility today!